US Castings design team of Mechanical Engineers have over 30 years of experience working with many different products that span a wide array of industries. By bringing innovative, yet practical, concepts to the development of an idea, all aspects of the final product are analyzed ahead of time. 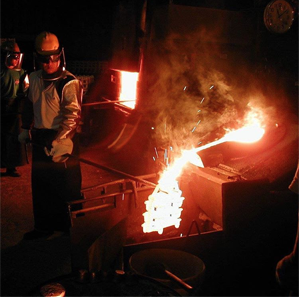 US Castings also offers its design services to customers that need to improve or revise an existing product or drawing that encountered obstacles during its testing phase. By “going back to the drawing board” our design team works closely to identify and review all of the concerns, then will work on alternative concepts and actions for resolution.